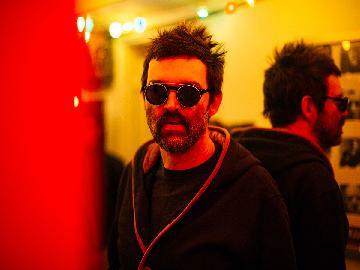 Buy tickets for Eels at O2 Academy Glasgow on 14/09/2019 at LiveNation.co.uk. Search for United Kingdom and international concert tickets, tour dates and venues in your area with the world's largest concert search engine. 2019 sees the triumphant live return of the Eels, having extended their headline tour, fans will get to appreciate latest album, The Deconstruction and much more.